Folkmoot 2015: Say Peace in French! For Folkmoot 2015 we will say Peace in French (along with several other languages). The Manigance Compagnie de Danse, from the town of Sainte-Marie in the Beauce region of Quebec, will be one of the featured performing troupes during Folkmoot Festival 2015. Don’t miss the chance to experience the rich culture, music, and dance they are bringing to WNC! Founded in 1984 by Lise Sirianni, Manigance, the troupe includes dancers all from all over Beauce who perform exclusively Quebecois dances and jigs, among the best and most spectacular. 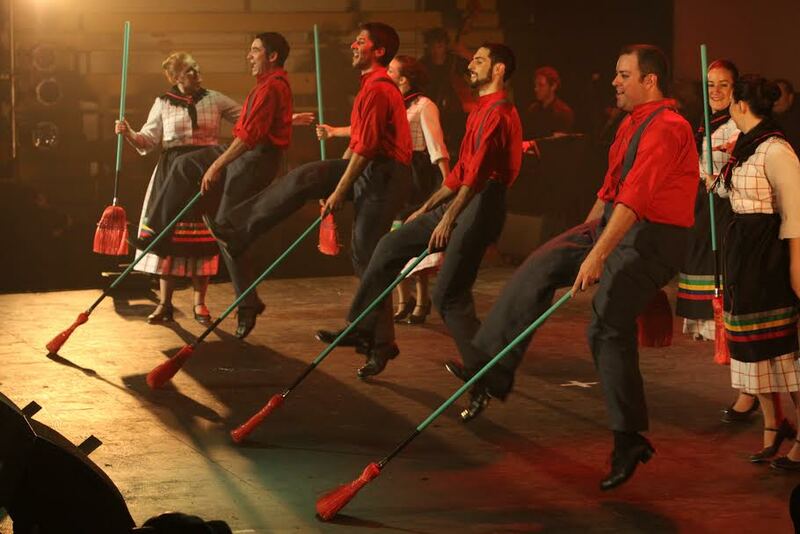 Visit all the Folkmoot 2015 performing troupes here. Check the performance and event schedule – and buy tickets – here. The success of Manigance comes down to his passion for the jig, dance and music as well as its commitment to the people around him. That is why Manigance always recreates a festive amibance that each one can not help but dance and sing. Manigance transports you to the heart of the origins of the Quebec dance and its history. With Manigance discover tradition and modernism, warmth and simplicity, agility and virtuosity. Manigance will make you dance and introduce you to québecoises traditional percussion. You can “like” and follow the Manigance Compagnie de Danse, share with them before during and after the festival on the troupe’s Facebook page. Folkmoot 2015 in Beautiful WNC!